This age has witnessed Android, Android Wear, Android TV, Android Auto and now …Android Home it is! Google is planning to turn your home a smarter one place to live in. Imagine if your refrigerator could notice that your groceries is nearly emptying and order the stuffs from the store before you noticing it. Yes, the world is emerging into an comfortable era. Internet of Things concocted with Brillo, is introducing control over the smallest of devices anyone can imagine. The IoT technology is drawing new interests every day and Brillo is the gateway for such imagination. In the Q4 of this year, the IoT devices will speak the language of Brillo, as envisaged. Google’s Brillo is an Android-based embedded operating system contemplated for the low-power IoT devices. It is built on the low lines of Android kernel and encourages minimal system requirement. It supports Bluetooth and Wi-Fi enabled devices to connect the “Things”. The Google team has confirmed that Brillo targets ultra low-power devices with 64 or 32MB of RAM. Basic objects such as light bulbs, door locks, fire detector, cooking appliances, etc can also be a part of smart home technology. The I/O of these devices is handled by the use of SoC(System on Chip). The coupling of Brillo and Weave, an IoT protocol makes it possible for the small connecting devices to whisper into each other. As Brillo is referred as polished Android, it includes a hardware abstraction layer along with connectivity. The developers need a common protocol that can be wired to every IoT devices. This Weave came into existence. It is a cross platform based on JSON, which acts as a communication layer between Brillo devices, the cloud and the Android devices. The devices can talk to each other while accessing the clouds. Android devices like smartphones and tablets will automatically detect Brillo and Weave devices. The device such as Bluetooth beacons and sensors need extremely low power in order to be working with minimal battery power for weeks, months, or even years at a time. The best part is Brillo is compatible with devices regardless of platform. Brillo is an extended concept of Google’s Nest acquisitions. Nest’s smart thermostat and smoke detectors have already launched into the market by many brands like LG, Whirlpool, Logitech, and even a Pebble smartwatch. Currently Brillo is planning to widen its scope to empower dumb devices like doorbells, oven, switches etc. Google is building on top of an already successful technology, Android. The new operating system allows the device manufacturers to plug-in their devices easily. It also deals the connectivity and many of the lower-level hardware functions. Research says IoT is the most hyped technology in development. 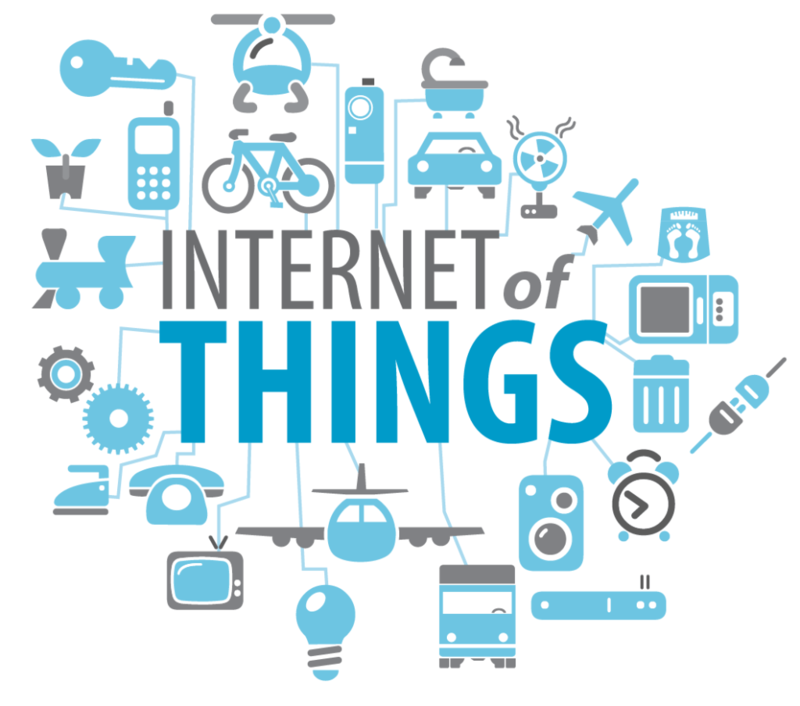 However, the biggest concern for IoT is the deficit of interoperable standards. 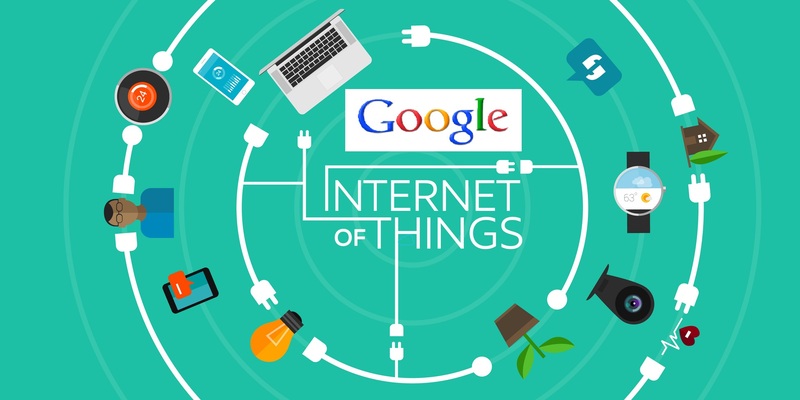 While Google promises on greatest roll out for the IoT devices by the end of this year, it is not the only company trying to make IoT as its own. HomeKit and HealthKit API released by Apple and other companies playing the IoT game are going to give Google Brillo a stringent competition. Next article10 questions that will save every job seeker a life time of guilt!